In his lifespan, Picasso produced an astonishing 50,000 pieces of art. But less than half a percent were truly exceptional and made his name what it is today. It’s the same with content. Everyone does it today, but to get to the top, you need to produce a lot of work consistently. Then, maybe once in awhile, you hit a home run. In other words, content marketing is hard work. To create compelling content takes a lot of time, focus, and creativity. Not to maximize the results of all this effort is leaving money on the table. That’s the idea behind reusing your old content: to get the most out of your most valuable assets. In marketing, the term for this is content repurposing. In short, it’s using your best content again in a fresh way. That means you’ll take your most valuable assets and turn them into different type of content, instead of just using them again and again. There are many advantages to it. It can boost your SEO by getting more quality backlinks, as well as targeting the same keywords around the topic. It can reach a new audience, reinforce your brand message, and strengthen your authority as a thought leader. 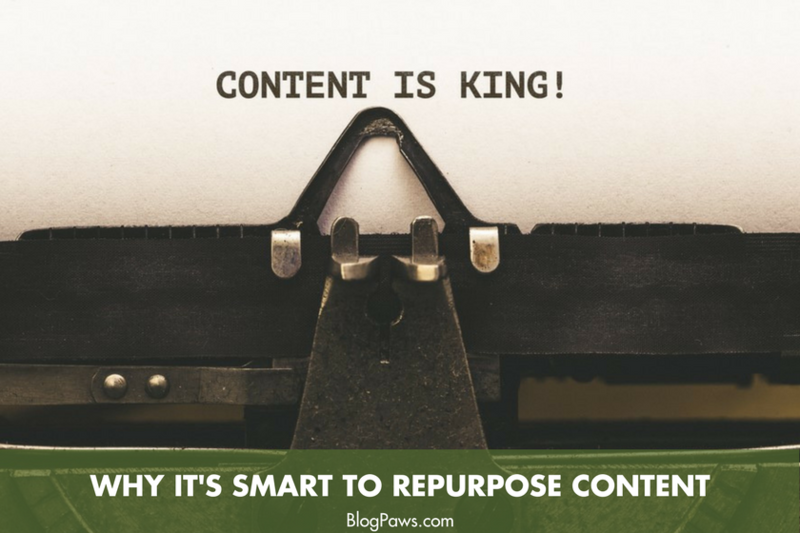 Here are some ways to repurpose your best content. There are more ways to refresh and republish your content. For example, some of the old stuff can simply be updated with more recent data, examples, or case studies. You can take numerous articles and turn them into one listicle. Or you can simply take your best articles and republish them on Quora or Medium. Especially if you have a lot of data-rich content, infographics are still one of the most shared types of content. People love data and visuals are the best way to present it to them. You can hire a designer or use Canva, which is probably the best tool to create beautiful infographics on the market. You can reuse your existing presentations, for example, the ones used in internal meetings or conferences, and put them on Slideshare or your company’s blog. Another way is to take existing content, for example, articles you’ve created, and turn them into a presentation that you can both upload on websites like Slideshare and promote or use at events to generate leads by letting attendees download it after. Interactive content is one of the hottest trends in marketing this year. That’s because people lack engagement, and consuming content within highly distracting online environments is getting more and more difficult. The good news is you don’t even need a programmer to do that; just use tools like Ceros that help you create and market interactive content with no programming required. Another excellent way to reuse your content is to create a drip educational course to generate more leads. Simply create a landing page, take your existing content, and use it to create a series of educational emails. For example, let’s say you run a fitness and nutrition blog. You can take your articles on dieting and working out and turn them into a comprehensive email course. 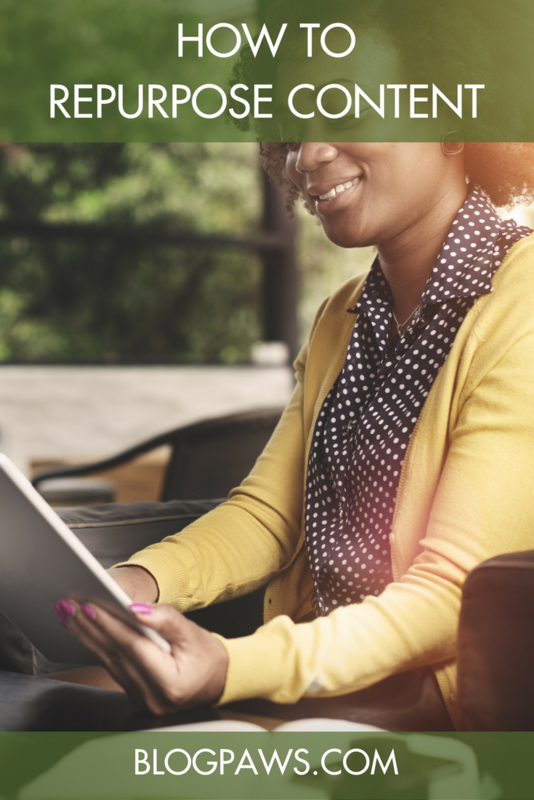 Again, eBooks are another great way to generate more leads. Just take what you have, articles, data, and infographics and package them into an eBook or a guide. Then use it as a lead magnet for the same articles you refresh and publish again. Alternatively, create a comprehensive resource library and host it on your website as a separate resource. Some people prefer written content. But there’s a large audience that prefers another format. Don’t let them stay out of your reach. You can record narrated versions of your best articles and upload them on SoundCloud or iTunes or simply create a series of podcasts or videos where you discuss the topic in the articles that you’ve produced in the past. Repurposing old content is sustainable. It’s a chance to revive your best thoughts and ideas. Good pieces need to be built upon and carry out a legacy for as long as possible. Do you have any great pieces to repurpose? 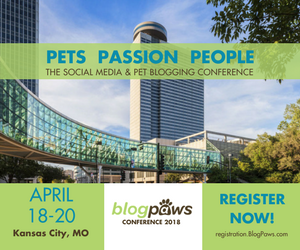 Donna Kay Morgese is a standard poodle mommy and digital marketer. She is passionate about the colorful world we live in and loves to share remarkable content.